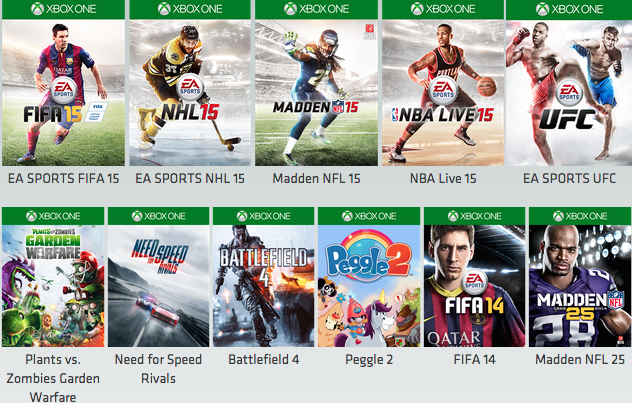 If you haven’t yet subscribed to the EA Access program on the Xbox One, now might be a great time for you to do so. 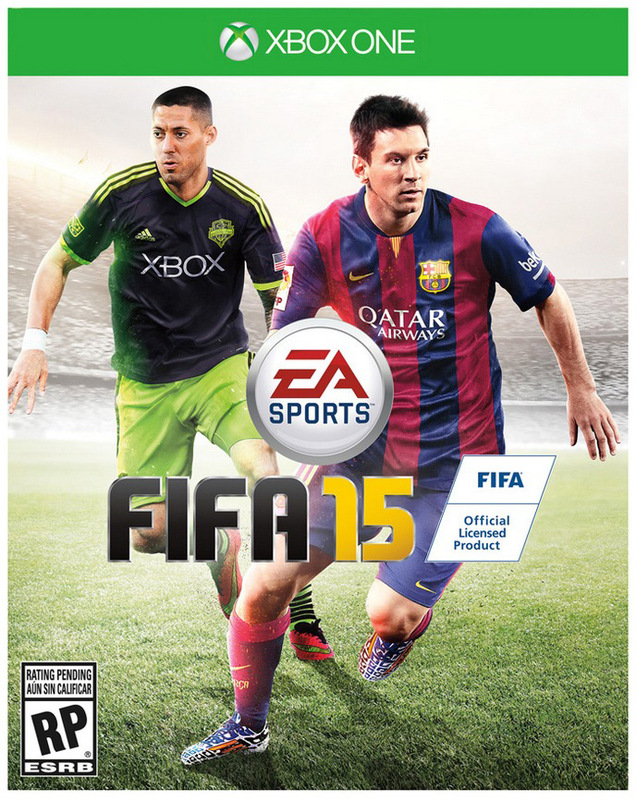 This weekend FIFA 15 became the latest game to be added to the EA Access library of free to play games. We’re still four months out from FIFA 16, so it’s pretty nice to see EA hand out one of their best selling games for free. EA Access is $4.99 a month and gives you access to a growing library of free to play EA games. Those games now include: Battlefield 4, Madden 15, Madden 25, FIFA 15, FIFA 14, Need for Speed: Rivals, Plants vs Zombies: Garden Warfare, EA Sports UFC, NBA Live 15 and Peggle 2. You also get 10% off on digital purchases of EA games, which is pretty cool as I saved a couple bucks on Dragon Age: Inquisition on day one. I’ve subscribed to EA Access since the very beginning and have enjoyed it quite a bit. I had held off picking up FIFA 15, so I was quite excited to see it advertised on the Xbox One home screen this weekend. I can’t wait to dig into it and start a new career! This entry was posted in Video Games and tagged EA Access, FIFA 15, free games, Xbox One. Bookmark the permalink.